Deborah R. Glaser, Ed.D., received her doctorate in Curriculum and Instruction with specific focus on reading and school reform from Boise State University. She is an educational consultant and professional development provider with expertise in reading assessment and a vast knowledge of instructional methods derived from trusted research. 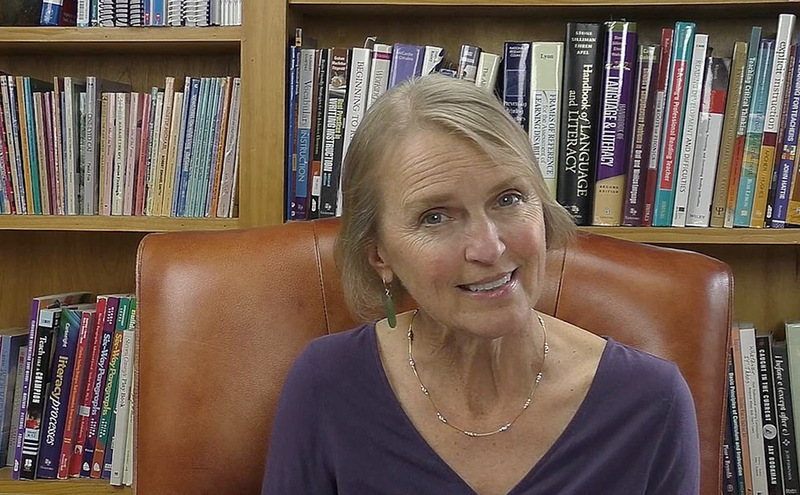 During Dr. Glaser’s many varied years in education, she has provided classroom, dyslexia, and learning disability instruction and served as Director of Education of the Lee Pesky Learning Center, in Boise, Idaho, where she oversaw the development of remedial programs for individuals with dyslexia. She has assisted universities with the development of research-based reading curricula and established training and consultation programs to support the success of state and National reading initiatives. Deborah was advisor to Idaho’s Legislative Reading Committee and a principal author of Idaho’s Reading Initiative. Dr. Glaser is a National Trainer of the distinguished teacher curriculum authored by Louisa Moats Ed.D., Language Essentials for Teachers of Reading and Spelling, LETRS. She consults with national policy institutes regarding quality reading instruction and teacher preparation and assists schools and districts with the implementation of scientifically based reading programs and strengthening practitioners’ collaborative efforts toward improved instruction and student reading abilities.